Since I last wrote, in May, I've managed to upload a selection of my photos from the 'eighties. In order to achieve this, I've have depended on a lot of help - from my wife who went from Oslo to Haikou and back to get my slides collection and archive, and from two kind assistants, one who typed the entire hand-written archive, the other who expedited the scanning of the diapositives. I'm not forgetting the cleaning of nearly a thousand frames. Thank you, one and all. When appropriate, I've added new pictures to existing series. 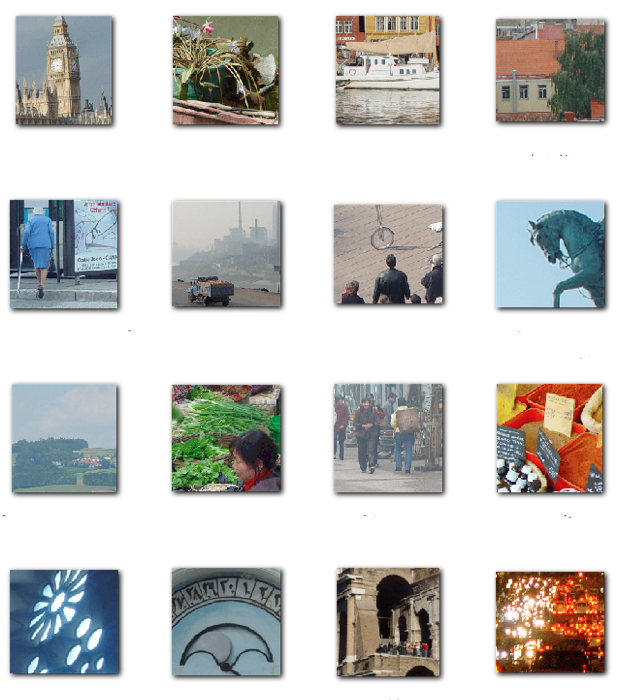 I've also created new ones, like 'Oslo in the '80s', 34 pictures of people and places around our capital.